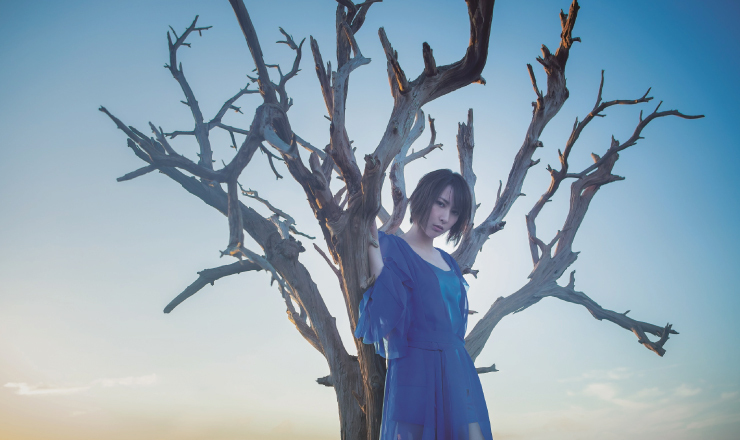 Eir Aoi’s last single Ryuusei / Yakusoku was released on June 22, topping 17 separate digital charts and peaking at number 8 on the Oricon charts. She performed a special live concert at Nippon Budokan on August 16. Tickets sold out on the day of release. It has been announced that her new song Iris will be used as the ending theme song for the upcoming anime series Sword Art Online: Alicization which begins in October. This will be the singer’s 15th single and will be released on October 24. Ending theme song for ‘Sword Art Online: Alicization’. *DVD features ‘Iris’ music video. This edition includes a photo book and comes in a slip case. *Comes in digipak packaging. Includes mini animeposter.